Travel with Mei and Kerstin • Travel stories written by Mei and Kerstin, a Luxembourgish lesbian couple traveling together since 2002. 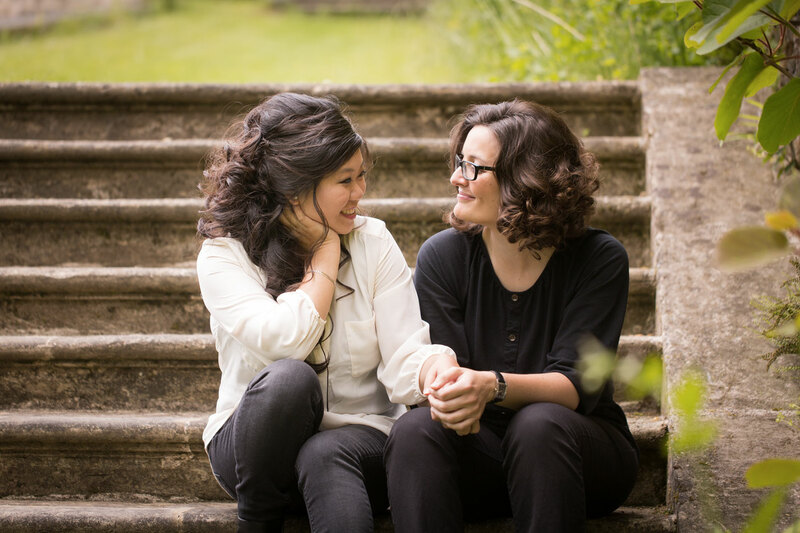 WELCOME TO TRAVEL WITH MEI & KERSTIN! Together, we've been travelling the world since 2002. Slow travel is what we love. And inspiring you with our travel stories is what we do. We're not the only lesbian travellers in the world. Here's a collection of stories from our fellow LGBTQ+ travellers. 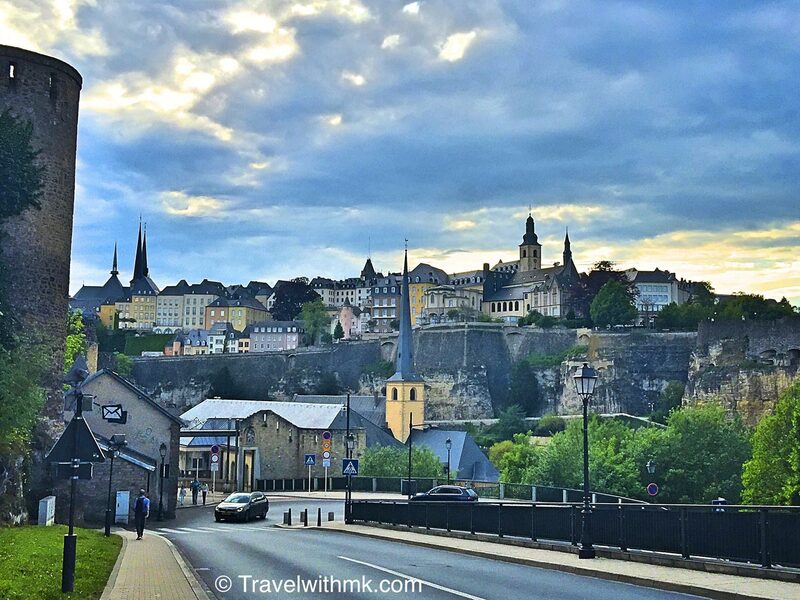 Did you know that we're from Luxembourg? Let us tell you more about our little country! 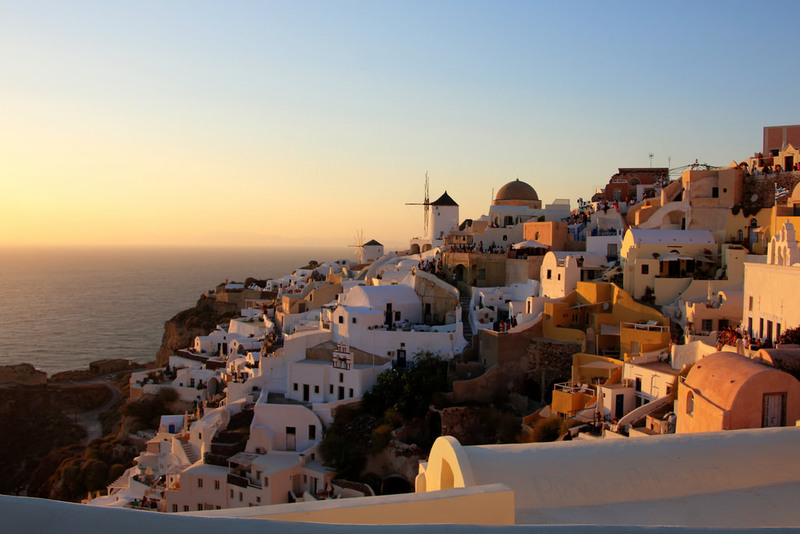 Check out these Best European Destinations for each month of the year!